If you are a student or team and have an idea that solves a problem you should participate in the competition. The Imagine cup competition is opened to students at any institution in Egypt and aged 16 and above. We earlier reported about how the competition runs, what to do if no national finals take place in your country and how to apply via the online finals. 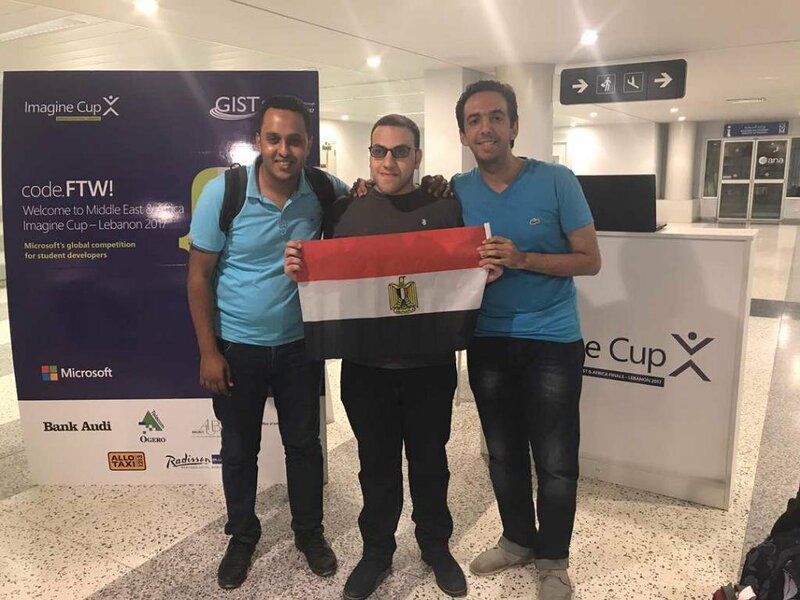 The 2018 Egypt Microsoft Imagine Cup 2018 National Finals is live so interested teams or individuals can apply to participate. The Microsoft Imagine Cup competition is about innovations changing the way we live. It is about solutions and applications that save lives. The competition provides a platform for student teams across the globe to showcase the technology they create. How those technologies can not only shape futures, but directly improve the lives of users. Note the last date for submission is March 17th 2018, 11:59pm. There will be three Egypt national finals winning teams. 1st place winner will get 30,000 EGP and qualification to present at the regional finals. 2nd place winner will win 20,000 EGP and 3rd place winner will win 10,000 EGP. Imagine Cup, Microsoft’s premier international competition for young developers, is your chance to show off your biggest, boldest software solution. Code with purpose! and show the world what you’ve got. The next big thing could come from you. Facebook and Twitter started as student projects. Your ideas could be next. The Imagine Cup is here to help you take the first steps. Register now and start your 2018 Imagine Cup journey! Call For Submission – February 22nd, 2018. Close of Proposal Submission – March 17th, 2018. National Semi-Finals – April 16th, 2018. Egypt National Finals – May 7th, 2018. Middle East Africa Semi-Finals – May 23rd, 2018. Don’t forget to share this with someone who pitched you an idea you thought was great. We will be with you through this journey till the world finals. Stick with us till we see who takes home the $100,000.